Kevin Feige says fans won't even have the time for a tinkling break during Avengers: Endgame screen time. The chief of Marvel Studios has alerted fans may have to pass on the conventional practice of drinking sodas during the long-awaited superhero flick, Avengers: Endgame. 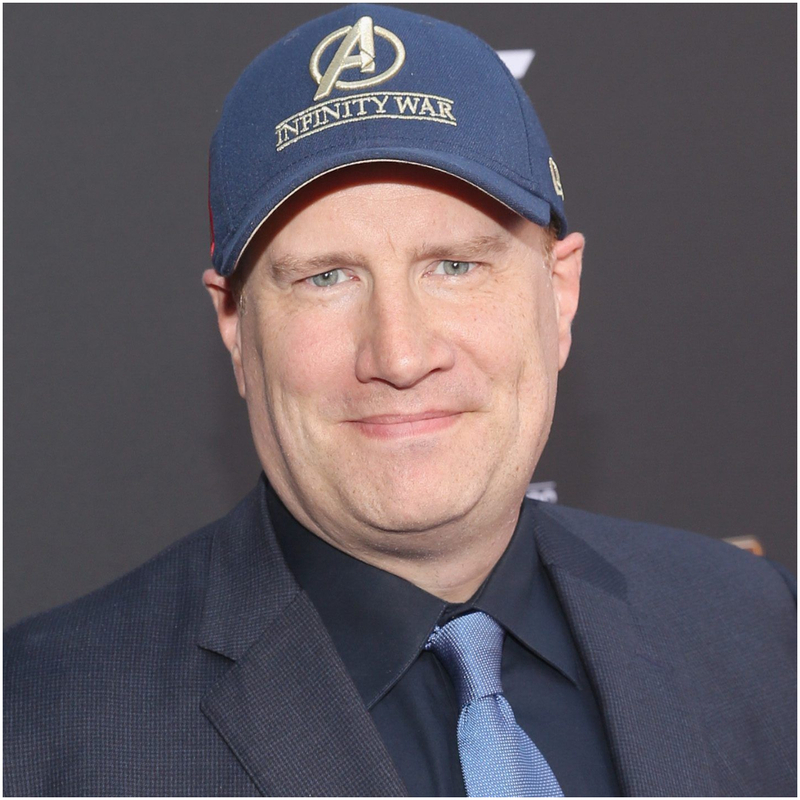 CEO, Kevin Feige claims the fourth installment of the Avengers franchise is so action-packed, you can't even afford a couple of minutes for a wee-wee. And at considerably long runtime of three hours and two minutes, it's going to be a struggle for even the most resilient of bladders to hold out. Marvel Studios head, Kevin Feige says Avengers: Endgame runtime will be least of a concern for fans. "And movies that you just don't ever find a good time to run out to the bathroom. That's when a movie's working. If a movie doesn't feel like that to us, we continue to trim, we continue to shape, we continue to bring that time down. That happened to a certain extent on this movie,” the producer continued. "But we got to a point where it feels very exciting and goes by very quickly and in the end is the perfect length. And everybody that saw the movie felt the same way." Seeing the latest clip from the movie itself, Feige’s words seem to be right on the money. Having originally aired on Good Morning America on Monday, it features an exchange of dialogue between the Avengers talking about the best way to bring back the fallen ones who were decimated during the finale of Infinity War. And fans are driving themselves beyond the edge of their seat to be among the very first to see the film which is supposed to bring the curtain down on the 22 story arc of the Marvel Cinematic Universe - the 'Infinity saga' - which began with Iron Man, way back in 2008. Some are so desperate, they have been throwing away tens of thousands of dollars- to get their hands on just one of the theater passes. That is of course only to see the movie, but not to meet Robert Downey Jr (Iron Man) or the rest of the gang. Though it does nab you a seat at the AMC theatre in West Orange, New Jersey. Feige statement isn’t that hard to grasp. A long time necessarily doesn’t guarantee the movie’s pacing or the narrative structure being too good. By comparison, there've been plenty of blockbuster films or the franchises over the last two decades— ranging from the Lord of the Rings trilogy to recent films like Mission: Impossible - Fallout and Aquaman- which have gone a little over two and a half hours, yet still avoiding the moment that drags or feels superfluous. 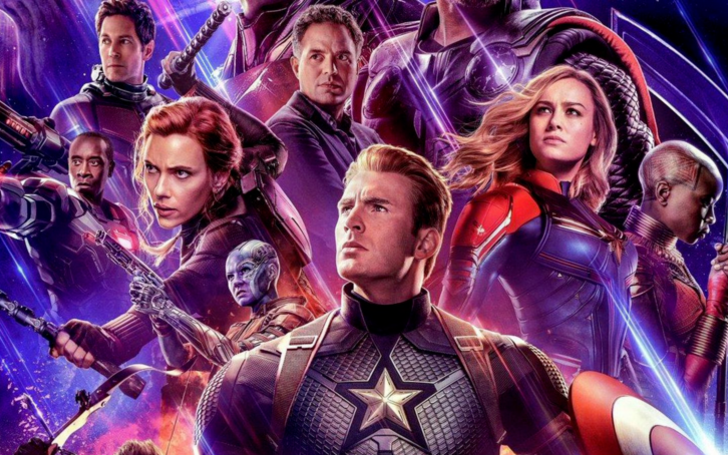 It remains to be seen if Endgame manages to maintain its anticipation throughout the much talked about runtime. Avengers: Endgame is set to hit the theaters on the 26th of this month.